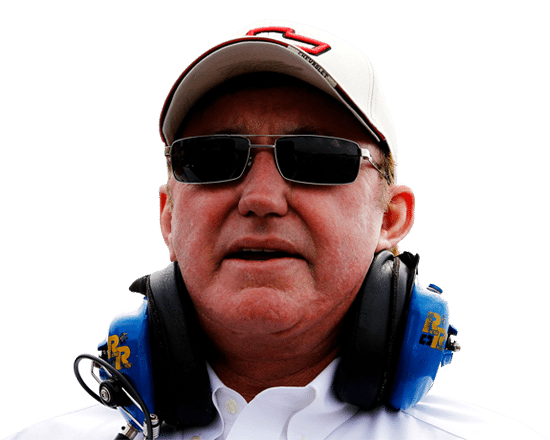 Daniel Hemric led the RCR charge in the gold-colored No. 8 Bass Pro Shops/Caterpillar Chevrolet Camaro ZL1, posting a lap of 46.763 seconds that stood atop the speed charts in the final round until the final four cars took time. 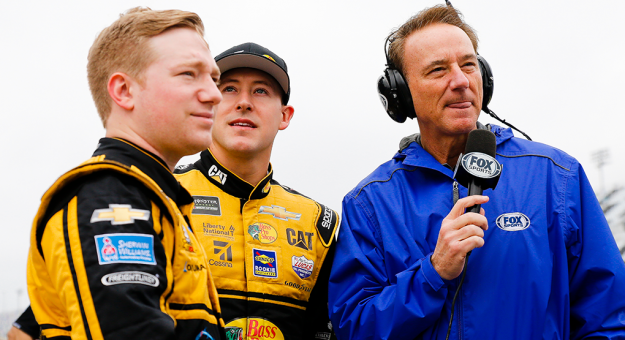 In the end, Hemric’s time was fifth-best and helped Chevrolet capture the top five spots in qualifying. “Oh my gosh I’m incredibly proud of all of the No. 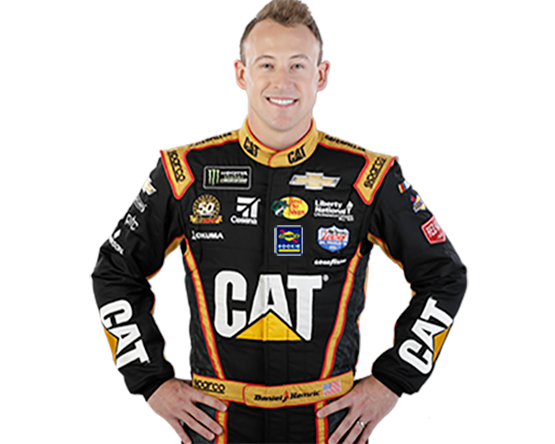 8 team, everybody on this Bass Pro Shops/Caterpillar Camaro ZL1 for picking up the speed we picked up,” said Hemric. “I didn’t know what we had for speed based off yesterday and we exceeded what my expectations were. Proud of these guys, so cool to have the whole top five be all Chevy Camaro ZL1’s. It’s cool to be here and I’m looking forward to next week,” he said. Are you kidding me!?! What a pickup from yesterday by this @CaterpillarInc @BassProShops 8 team! Proud of this group, @RCRracing, @ECRengines, and everyone else for their efforts!  So pumped to be on this stage! 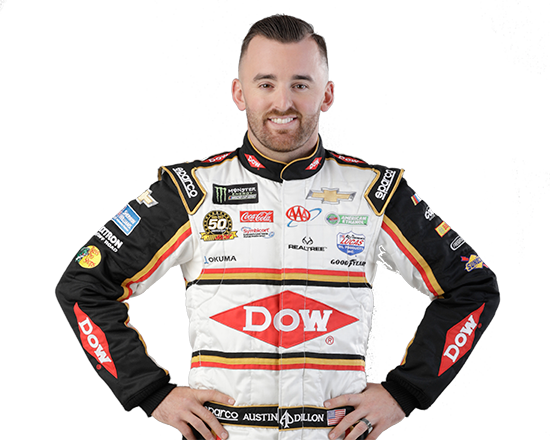 Defending Daytona 500 champion Austin Dillon also advanced to the final round of qualifying, where he posted a lap of 47.018 seconds, which was good enough for the 10th position. 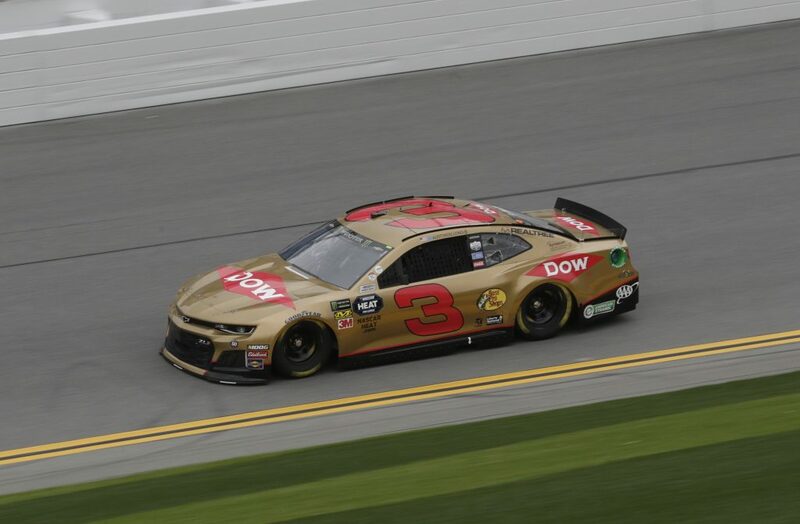 “It’s a good showing for RCR. I’m really proud of the guys for all the effort they put in back at the shop,” said Dillon. 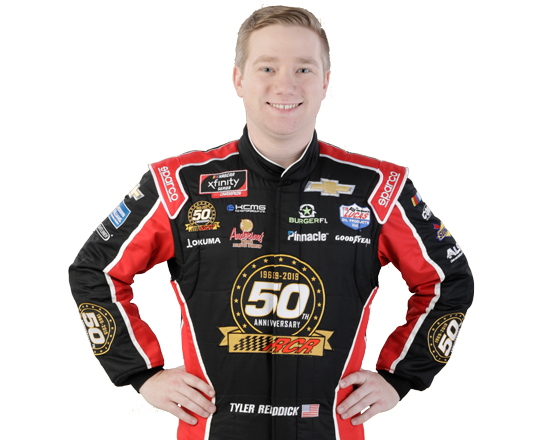 Tyler Reddick was attempting to make his first start in the Daytona 500 in the No. 31 SYMBICORT (®) (budesonide/formoterol fumarate dihydrate) Chevrolet Camaro ZL1 but was not locked into the race. “I can’t thank everyone at RCR enough for all of the work they have put into this for me,” said Reddick. The team’s actual starting positions for the Daytona 500 will be determined in Thursday’s 150-mile Duel qualifying races. Hemric will start third in the first Duel, while Dillon and Reddick will start fifth and eighth, respectively, in the second Duel.